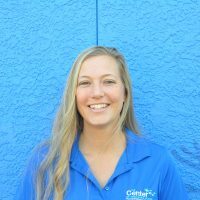 Nikkiah was born and raised in Michigan but grew up coming to Anna Maria Island on a regular basis for every family vacation possible. She moved to Florida in 2002 to attend college at the University of Miami in Coral Gables. After graduating with an bachelor’s degree in Biology and Anthropology in 2006, Nikkiah stayed in Miami until the birth of her daughter Xyza in 2013. To be closer to her parents who retired to this beautiful island paradise, she moved to Anna Maria knowing the island would be the perfect place to raise her daughter. She enjoys the slower pace, powder white sand beaches, spending time with her family and playing her ukulele. 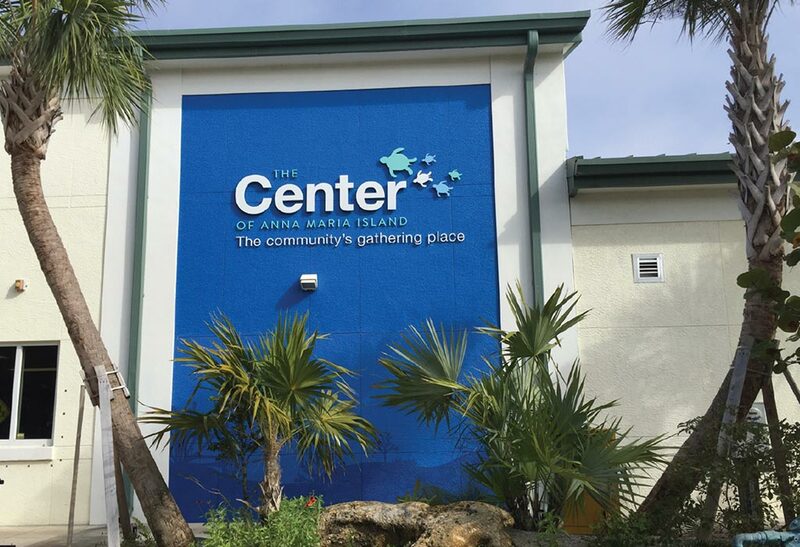 She feels honored to be a part of The Center and it’s amazing team!